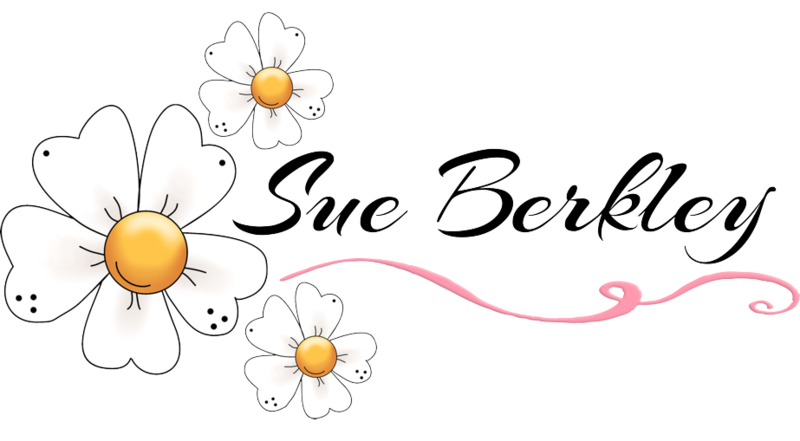 It is time to add some more anniversary cards to my stash, as I am low on them. 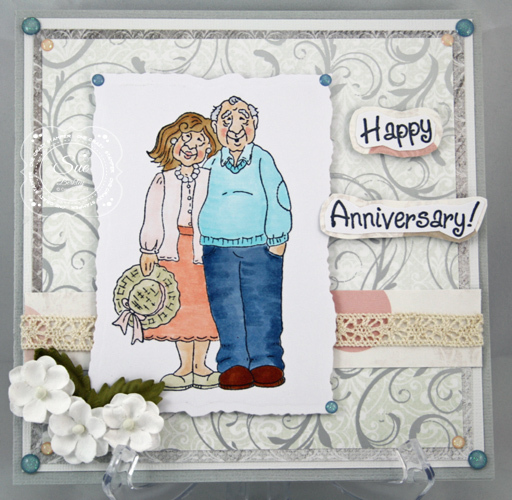 Burt and Doris from High Hopes Stamps is the perfect stamp for senior married couples. After colouring the image with Copic Markers, I used the Distressed Edges die from Spellbinders. 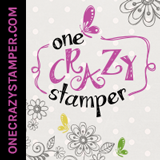 Be sure to stop by the One Crazy Stamper blog and Facebook Page for some daily inspiration from the Design Team Divas. You can also follow us on Instagram, Twitter and Pinterest.